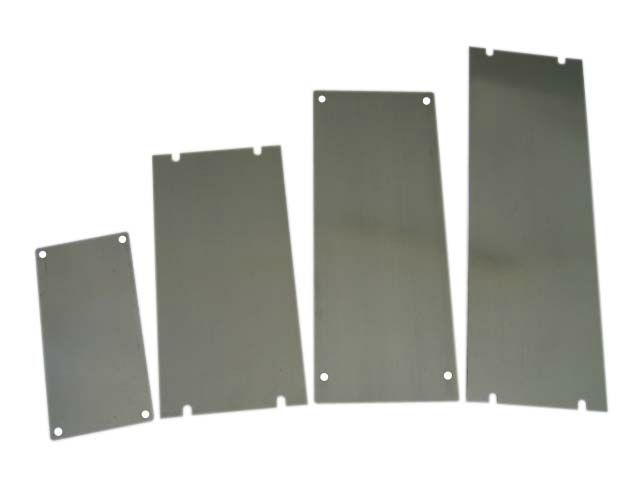 We are manufacture & selling high quality thin steel plate item is 0.3; 0.5mm use for closed ink cup pad printer. Our all materails of thin steel plate import Janpan. 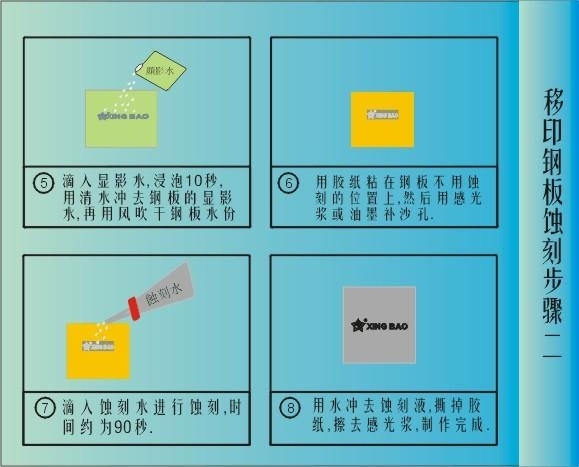 90% thin steel plates use for of the closed ink cup of pad printers. Wear-printing; High tensile thin steel plate, and surface finish, wear-resistant. 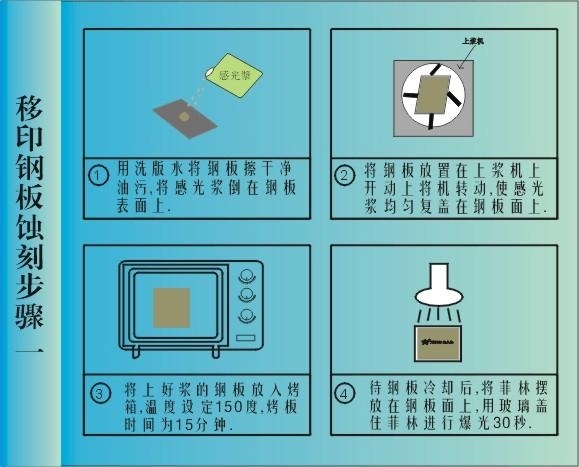 Pad Printing plate of thin steel plate and the same thick, plastic Precoating general photographic processing.